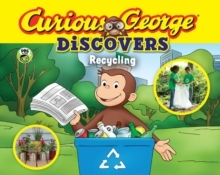 Follow along with George as he learns about what recycling is, how it works, and what else he can do to reduce his monkey paw print. 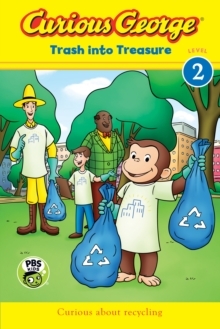 Readers will learn the difference between recycling and trash, what happens to the things we throw away, and other ways to help keep our planet clean. 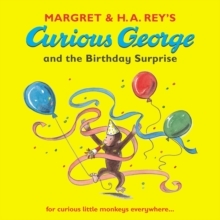 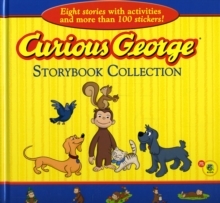 Based on Curious George, the Emmy Award-winning PBS TV show, this story also includes fun facts, real photos, experiments, activities, and more. 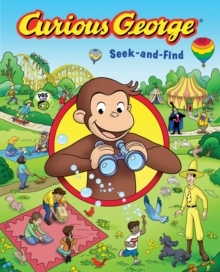 Learning about science has never been so much fun!